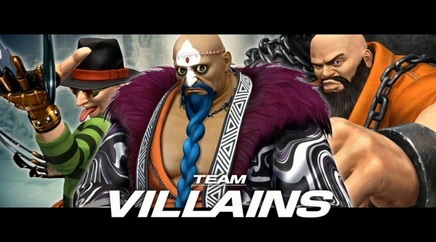 The latest installment of Atlus and SNK PLAYMORE’s King of Fighters series has a familiar sinister streak, with well-loved characters Chang – i.e. a heavy guy wielding a ball and chain – and Choi – who couldn’t be a more blatant homage to a certain 80s horror character if the developers tried – not only making a return, but being up to all kinds of mischief in the process. With them they have dragged along Xanadu, who arguably possesses one of the fanciest beards in modern gaming. This Xanadu bloke is also nothing like the fluffy Olivia Newton John film from yesteryear – apparently he likes to cradle his victims like babies, before cracking their spines like a walnut. Yikes. 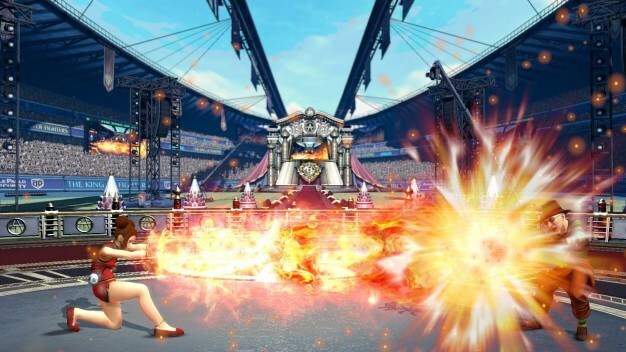 King of Fighters XIV boasts several other features which should please newcomers and die-hards alike. There will be a total of 50 playable characters, with 19 comprising newbies to the series. Net play has been enhanced to fit in with the new capabilities of the PS4, with watching matches and replaying highlights fully supported. 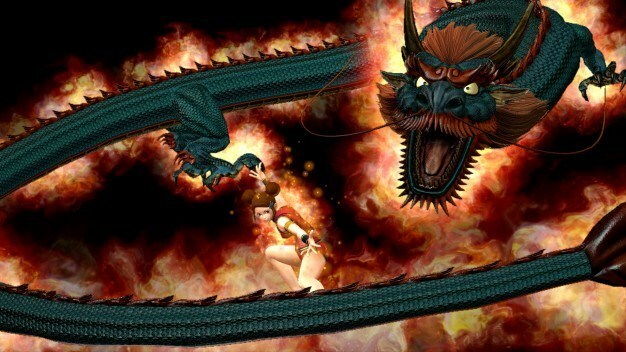 While the game aims to stay true to the art style used in previous games, it adds a layer of finesse to be expected from a next-gen title, with 3D modelling of the fighters and their movesets. The story-line of the series has also progressed significantly: the tournament is now on an international scale. Not only individual fighters but also companies want to seek glory. This should create a large amount of scope for players to go wild during the large number of single-player campaigns. What’s more, all characters will be available without DLC and without further charges, with the classic Kyo costume being free for those who buy the game during the first week. The standard edition will cost $59.99 USD, with a small number of launch games and the pre-orders being available in steelbook form. The enhanced “Burn to Fight” edition will cost $79.99 USD and will come with the steelbook, a 144-page artbook, the triple-disc soundtrack and a collector’s box. The game will be released in the US for the PlayStation 4 on the 23rd August.